Did someone say Pueblo Chile?! 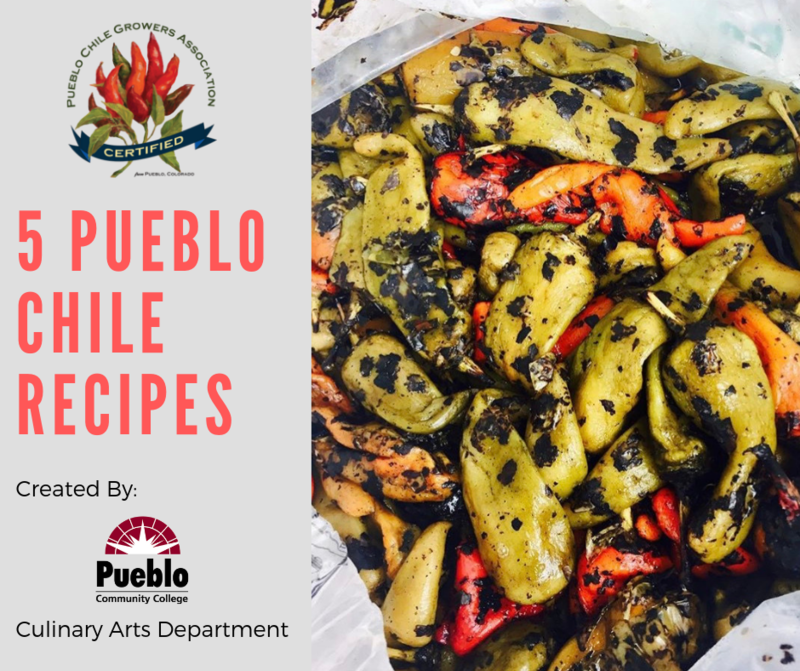 Saturday, September 1st is the official Pueblo Chile Day at the Colorado State Fair! We are celebrating with a Pueblo Chile Eating Contest. 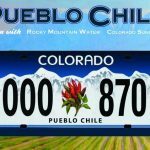 How can you purchase your Pueblo Chile License Plate? Order at your local clerk and recorder’s office where you would normally register your vehicle. 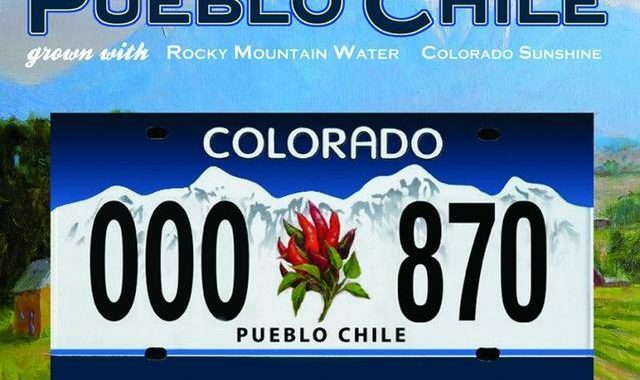 Request the Pueblo Chile license plate, pay the one-time $50 fee, wait by the mailbox. OR order online at mydmv.colorado.gov and choose Renew A Vehicle Registration. Order in person at your local Clerk & Recorders office where you would normally pay to renew. The cost is a one-time $50 fee. Your original renewal date will NOT change. You will receive your spicy replacement plate in the mail. 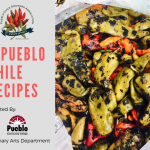 Pueblo Chile Day at the Colorado State Fair! Did someone say Pueblo Chile?! 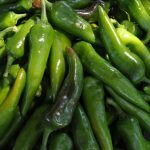 Saturday, September 1st is the official Pueblo Chile Day at the Colorado State Fair! The Greater Pueblo Chamber of Commerce will be roasting fresh Pueblo Chile and giving away free sample-sized chile wraps in front of the Colorado Building until gone. 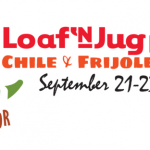 Events also include a media conference at 12pm with Representative Daneya Esgar and a Pueblo Chile Eating Contest open to the public at 2pm. Pueblo Chile License Plate Opening Day! 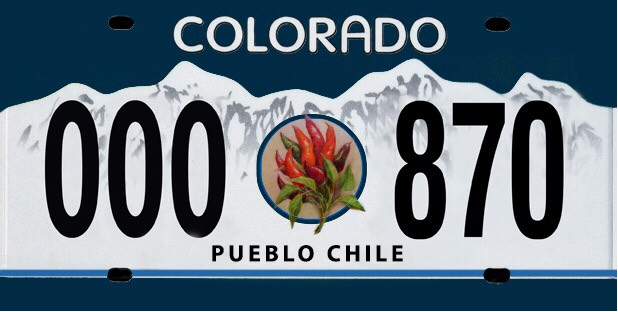 The Pueblo Chile License Plate will be available for purchase beginning on Monday, August 6th 2018. Join us at 7:30am on August 6th for a brief press conference. The doors will open at 8:00am to purchase your official plate. Please come and help us celebrate!